A graduate of Boston University School of Medicine, Dr. Reuben Rozanski, M.D. has over 25 years of experience in private practice. Dr. Rozanski is board certified in both Dermatology and Internal Medicine and is a strong believer in the importance of continuing medical education. He has been honored by inclusion in the Castle-Connolly guides for the New York area in each of the last ten years and has been named a "Top Doctor" in the September 2017 edition of Inside Jersey Magazine. Dr. Rozanski provides high-quality skin care services using the most advanced techniques and state-of-the-art technology -- without sacrificing time spent with his patients. 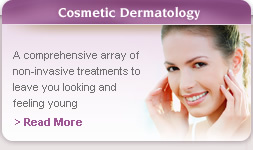 Every treatment is customized to fit each patient's needs. 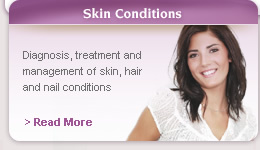 Dr. Rozanski treats all skin conditions, whether common or rare, with the most up-to-date treatments. He treats patients of all ages and is equally comfortable prescribing conventional prescription medications or recommending alternative "holistic" (or natural) approaches. Often he will combine the best of these two therapeutic approaches to fashion a unique treatment plan to most effectively heal the individual patient's condition. 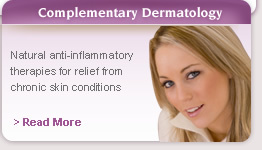 To that end, his office carries several lines of topical cosmeceuticals as well as natural oral supplements. The latter can be grouped into one of several specialized "packages", which have been designed to treat specific conditions. 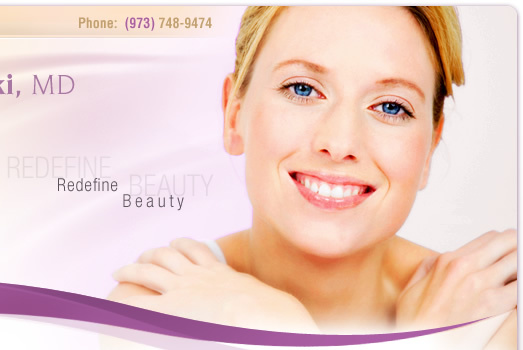 For more information or to schedule a consultation please call (973) 748-9474 today. Copyright © 2007- 2010 Reuben Rozanski and MedNet Technologies, Inc. All Rights Reserved. Nutley, West Caldwell, Verona, Cedar Grove, Upper Montclair, Caldwell and the surrounding area.